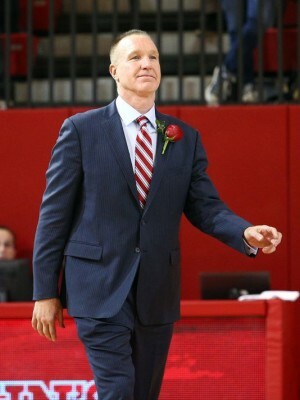 While two of the Pirates’ three recent conference losses have come on the road and none were bad by any means (all were to projected NCAA Tournament teams), it was the way in which the Pirates wallowed that was concerning. There are a number of recent issues with the team’s play, from continued reliance on isolation scoring tactics to slow development of freshmen to opposing defenses pushing center Angel Delgado away from the low post. 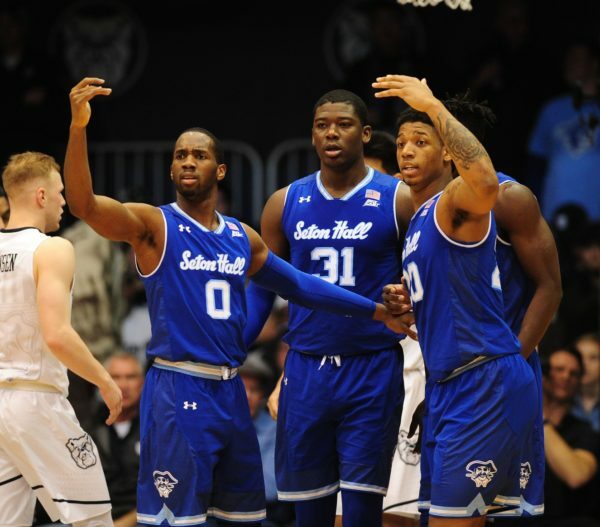 But the most confounding concern for Seton Hall has been the play of pseudo-point guard Khadeen Carrington. Over the course of three months, Kevin Willard has deftly collected the pieces from last season’s disaster and assembled a tournament-caliber team. It started with the transformation of Isaiah Whitehead into team leader, as the sophomore began to channel his talents in new ways – namely creating opportunities for his teammates. 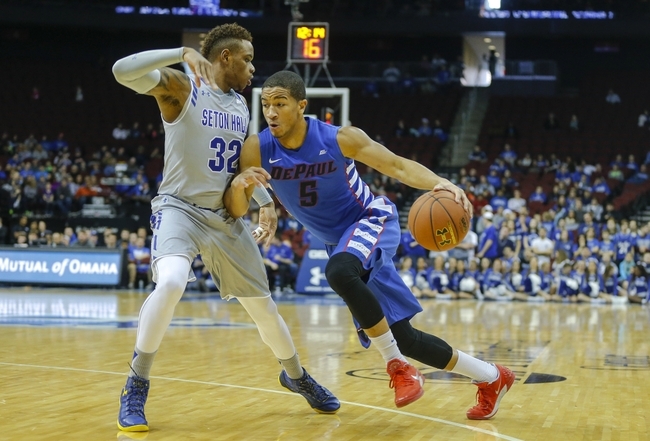 Then came the development of Desi Rodriguez‘s versatile playmaking abilities, giving Seton Hall a legitimate scorer on the wings. Finally, over the last two weeks, 6’9 forward Angel Delgado has broken out of a slump and re-emerged as the physical rebounding presence and interior scorer that many fans remembered from last season. But behind all of it, lurking in the shadows, is graduate transfer Derrick Gordon, a 6’3″ guard whose contributions far outpace what shows up in the box score.